We’re guessing that Boston’s Gays for Patsy (GFP) queer country western group must be dedicated to the legendary queen of country music Miss Cline herself. 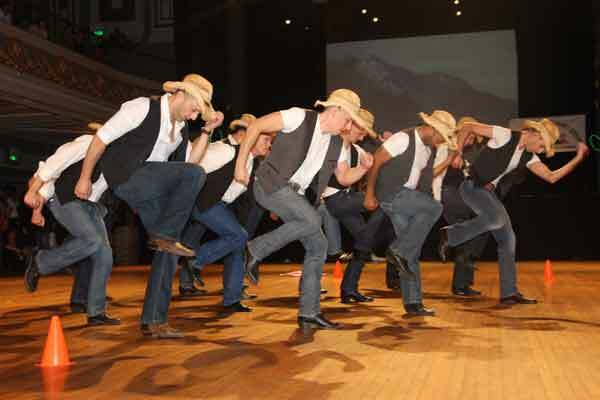 For the past 30 years this dance organization has been a supportive environment for anyone on the LGBTQ+ spectrum who fancies a spot of line dancing or two stepping , and maybe even waltzing away with a new partner at the same time. Now it’s the time of year for their Patsy’s Spring Hoedown which they bring to Ptown every year to get the locals outfitted in their best country gear and dancing their hearts out at the Town Hall. They stress the event is for anyone no matter even if they have two left feet as the weekend’s schedule include workshops and you can even book private lessons too. 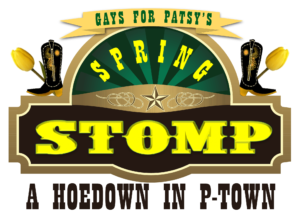 So if you want to bring out your inner cowboy (or cowgirl) and worship Miss Cline at the same time on April 26–28, 2019 then go to http://gaysforpatsy.org/stomp for full details of the weekend and how to register.